Smart Decisions In The Field? Let’s face it, most employees are good workers or they would not have been hired. Good employees however don’t always make the brightest of decisions while in the field. Ask yourself, “have you ever ridden with one of your drivers and when you did were they more productive”? If the answer is yes, then read how FleetTraks fleet management will help. Wouldn’t It Be The Most Important Line? Productivity comes in many ways. 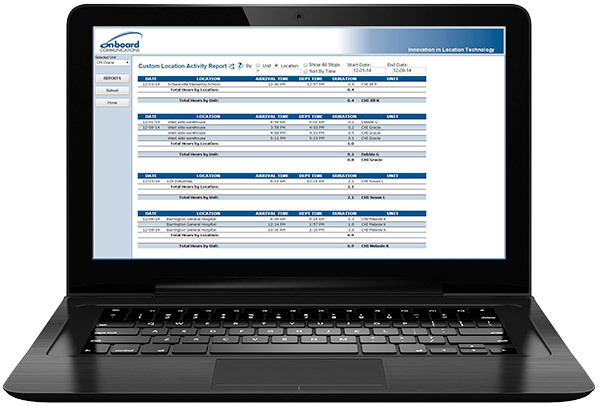 Explore how FleetTraks will increase productivity, control costs and more. 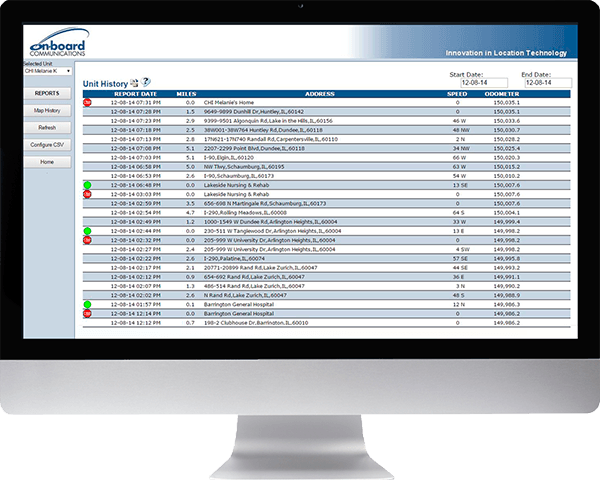 FleetTraks customers report that upon implementation, you should expect to see employees immediately become more accountable for their time in the field. This will result in an increase in productivity. The accountability that you are looking for is delivered with all starts, stops, locations and exceptions recapped in an easy to use report. One this page, you can see how FleetTraks transforms this information into various reports which will help you to increase your bottom line. Assigning the right employee to handle a customer need rather than the first employee that answers your call minimizes unproductive travel time. 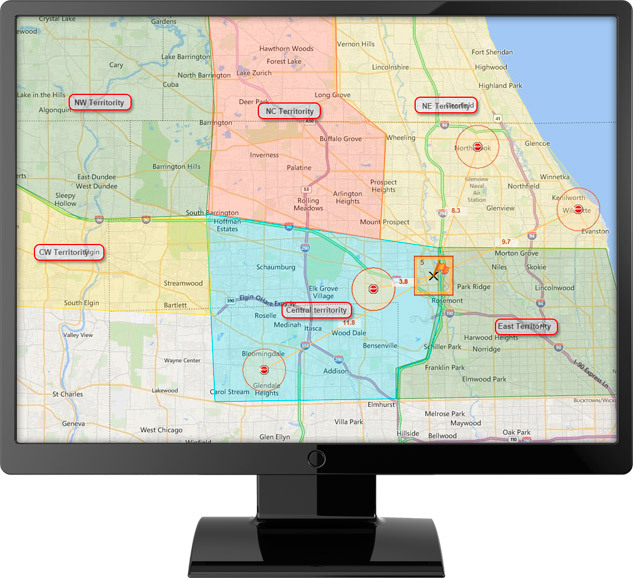 As customer needs arise, you will be able to easily find the closest employees and pick the best one for the job all while keeping employees in their assigned zone by overlaying employee territories. Better dispatching decisions and increased productivity yield more on time deliveries. Now you can prove it. 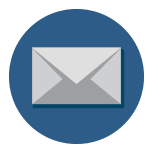 Custom Locations enable you to identify frequently visited addresses into meaningful information. Creating a Custom Location is simple. 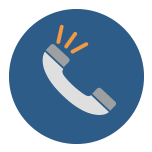 Once created, you can easily pull reports by customer to verify your service. Identify how much time is spent at Custom Locations. You will be able to see if too little or too much time is spent at any given location. 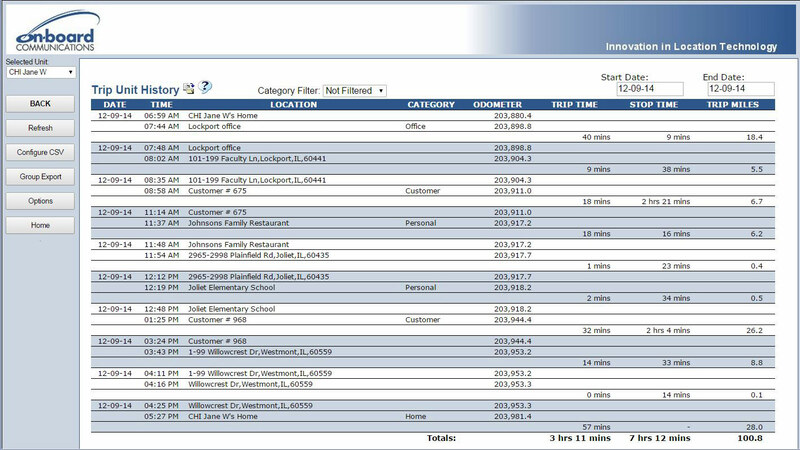 You can easily see if your employees went to an unauthorized stop. Create the location, run the report and see a year’s worth of history. You will now have the summary information by employee that you need to manage the productivity of your employees. 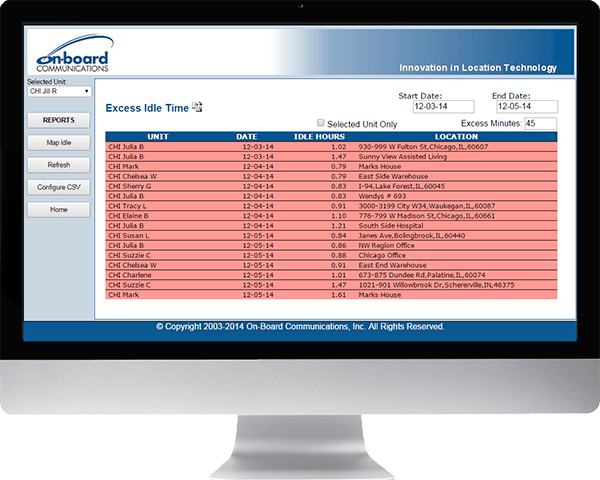 Identify inefficient travel time, stop time and mileage. 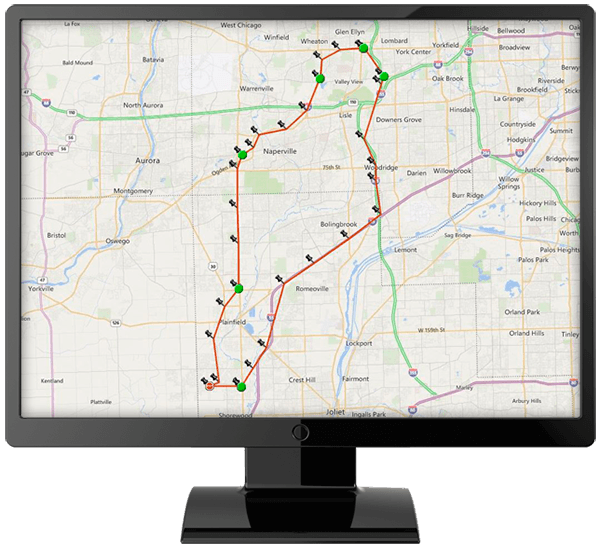 Confirm productivity and account for every stop for the entire fleet with the trip report. A drop down window gives you a quick review of selected workers. 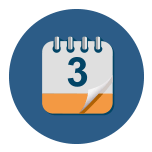 Because all starts and stops are dated, time and location stamped, you will be able to audit time cards for all field related activities. Many organizations require their employees to hand write the same information that FleetTraks captures. Increase your productivity by eliminating this task. Every mile you don’t have to travel saves both fuel and maintenance costs. Fewer miles traveled means more time in the day to increase employee activity. 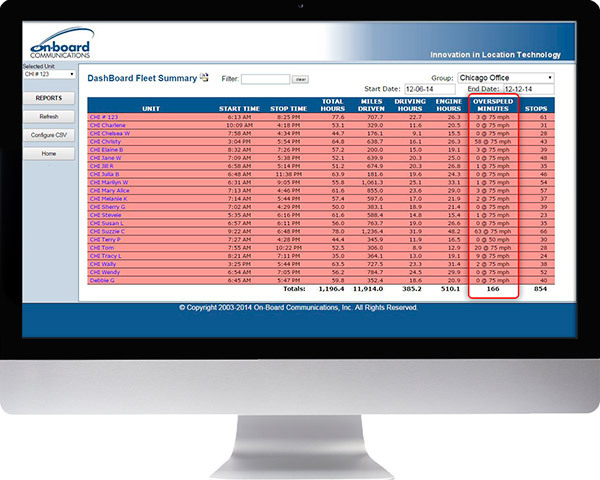 Multiple reports enable you to be sure your field personnel are taking the most efficient routes. Every mile traveled is now accounted for. Unauthorized mileage is eliminated saving fuel and other expenses. Controlling excessive speed, will decrease your fuel costs. A well managed PM program will reduce wear and tear. Unnecessary vehicle idling wastes almost 1 gallon of fuel per hour and is very hard on vehicle engines. 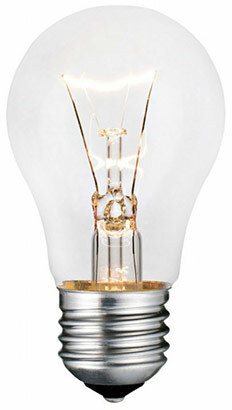 FleetTraks customers report an average savings of $27.00 a month from the reduction of idle time. 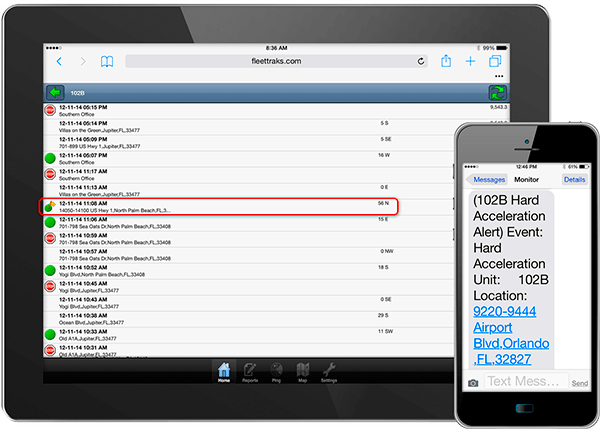 Robust reporting provides details and alerts for idle abuse. 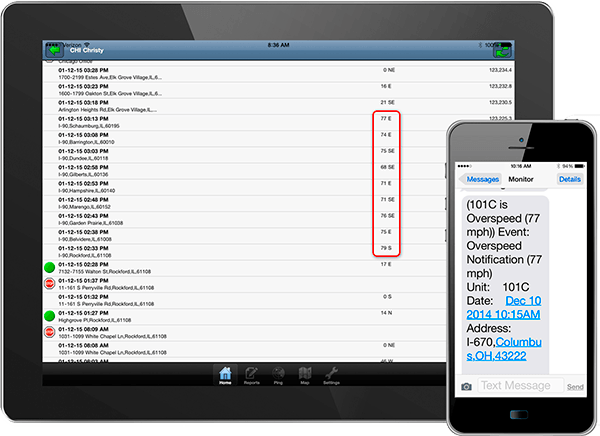 Pinpoint the duration and exact location of an excess idling event. 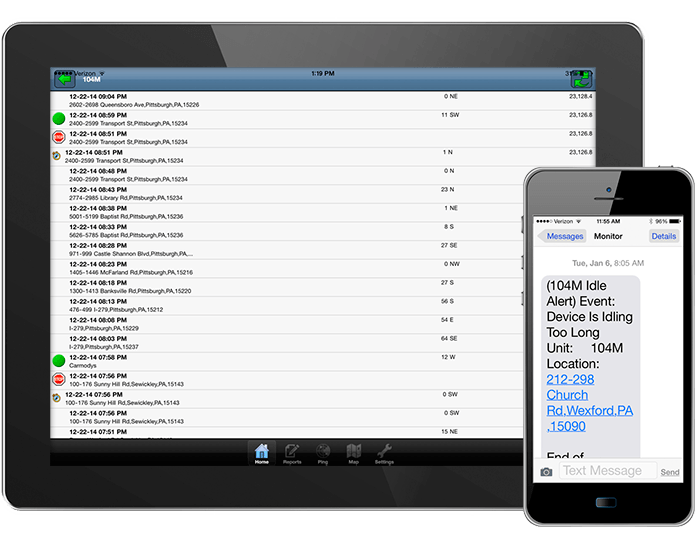 You can even receive real time excess idle notifications. Many organizations reward their workers for meeting idle and other goals. Administration is easy with a spreadsheet export. Speeding and aggressive driving are two of the top ten causes for vehicle accidents in the United States. Identifying unsafe drivers is easy with the On-Board system. Your employees can’t be productive if they are out as result of an accident caused by speed. 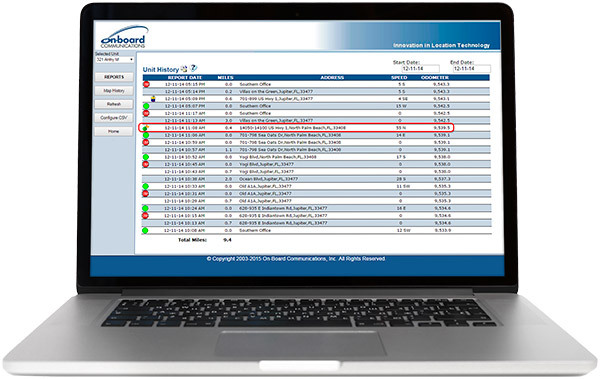 Notifications of speed exceptions can be sent in real time and appropriate corrective action can be implemented quickly. Aggressive driving provides absolutely no benefit for your workers or your company. You can now implement a solid risk management plan and negotiate better insurance costs. Also many insurers provide GPS discounts. You will have the ability to recover vehicles if they are stolen. Real time notifications are sent when vehicles leave geo fence zones. FleetTraks provides you with many tools that aid in cutting your annual mileage, including elimination of unauthorized use. Fewer miles delivers reduced risk. Employees can’t be productive if vehicles are down for unexpected maintenance. FleetTraks provides all of the tools necessary for a well rounded preventive maintenance program, minimizing unexpected breakdowns. 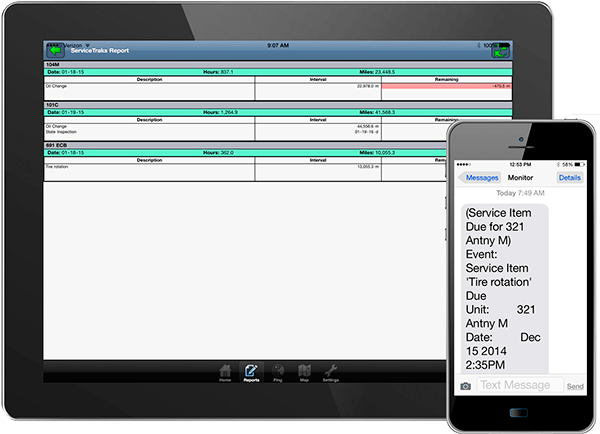 All maintenance events are recorded into an easy to use vehicle maintenance log.